The doctors and staff at Station Road Surgery aim to offer the highest standard of patient-centered healthcare. In addition to everything you need to know about the practice, you will also find a wealth of health related information on this website. 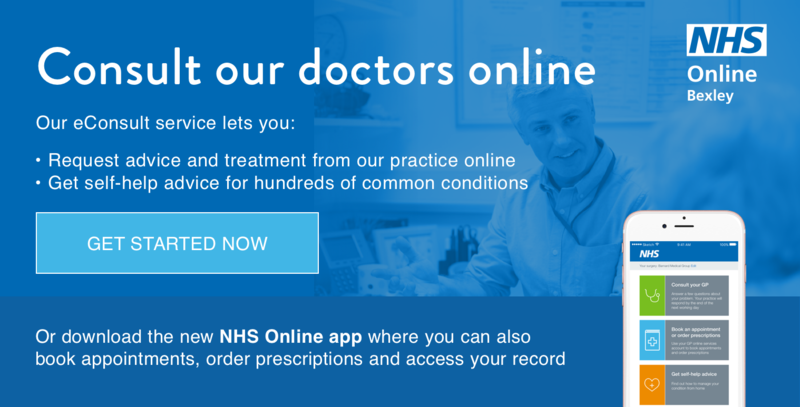 You can eConsult with your own GP/Admin Team at your own convenience and they will get back to you within the next working day.